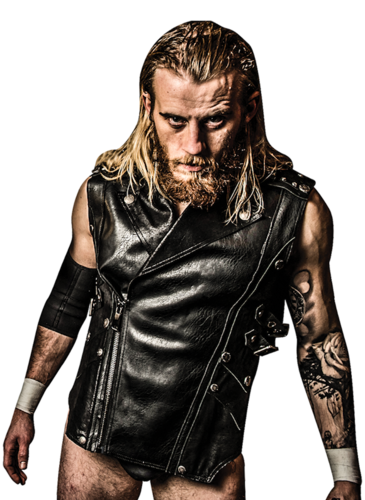 The internationally renowned Brit made his debut in Defiant in unconventional style, turning up alongside Chris Ridgeway at #WeAreDefiant and attacking Martin Kirby. His motivations were soon made clear when fellow Defiant newcomer Austin Aries joined in the assault, with the trio declaring themselves the first wave of an invasion from rival organisation IPW. After playing a significant role in the destruction of the Defiant set at Defiant #3 (during which he took a knife to the ring canvas and cut it to shreds), Haskins made his in-ring debut at Defiant #6, defeating Martin Kirby to give IPW control of the company for the following three weeks. In the final Defiant vs. IPW elimination showdown at Chain Reaction, Haskins teamed with Austin Aries, No Fun Dunne and Aussie Open against Team Defiant. Haskins made it to the very end for his team before succumbing to a Rampage piledriver, giving Defiant the victory in the inter-promotional power struggle. 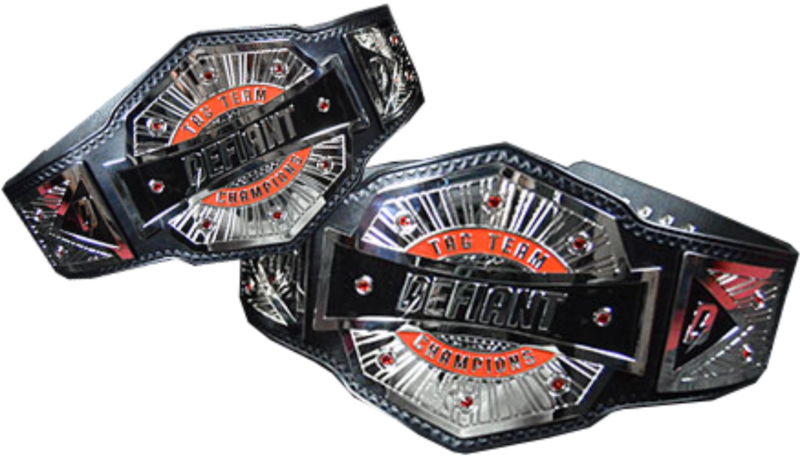 The next week at Defiant #10, Haskins turned his back on Team IPW leader Austin Aries and accepted Stu Bennett's offer to all of the defeated IPW crew for Defiant contracts. Later that night he was unsuccessful against Rampage in the first qualifying match for Light's Out's Magnificent Seven match.